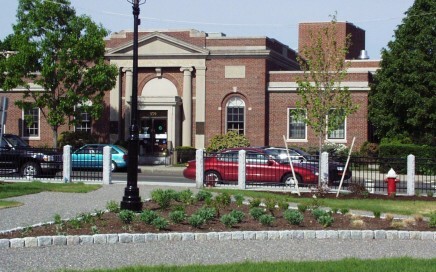 New town common and street improvements to Stoneham town center. 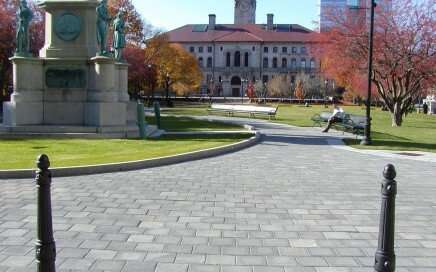 Pathway improvements at Boston’s Commonwealth Avenue Mall. 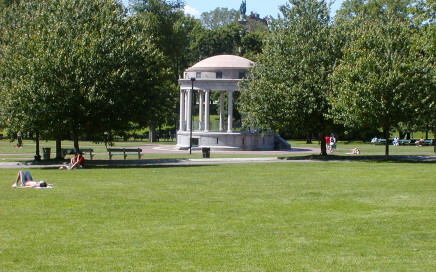 Design and construction administration for Monument Park restoration in Fitchburg. 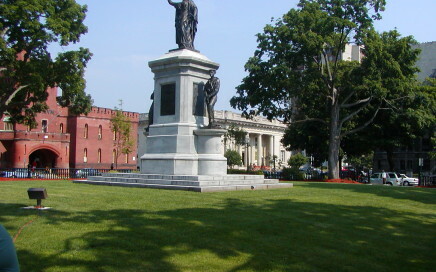 Master plan and design documents for historic Worcester Common. 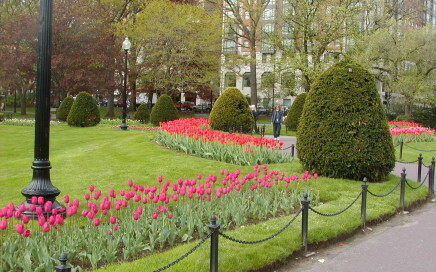 Refurbishment of America’s first public bo­tanical garden. 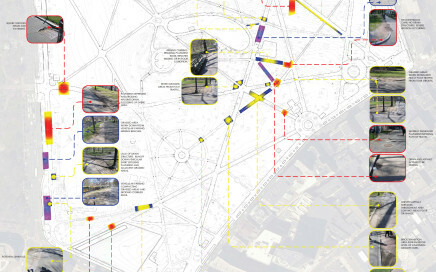 Design and construction administration services for historic Boston Common.